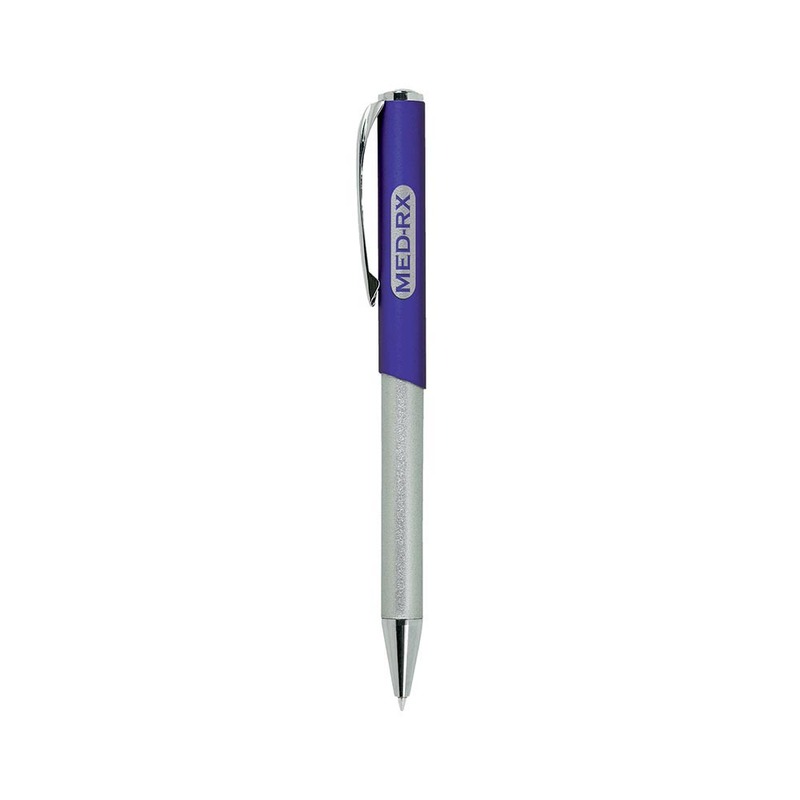 A Bic metal pen with a curved clip design and nickel/satin attributes. 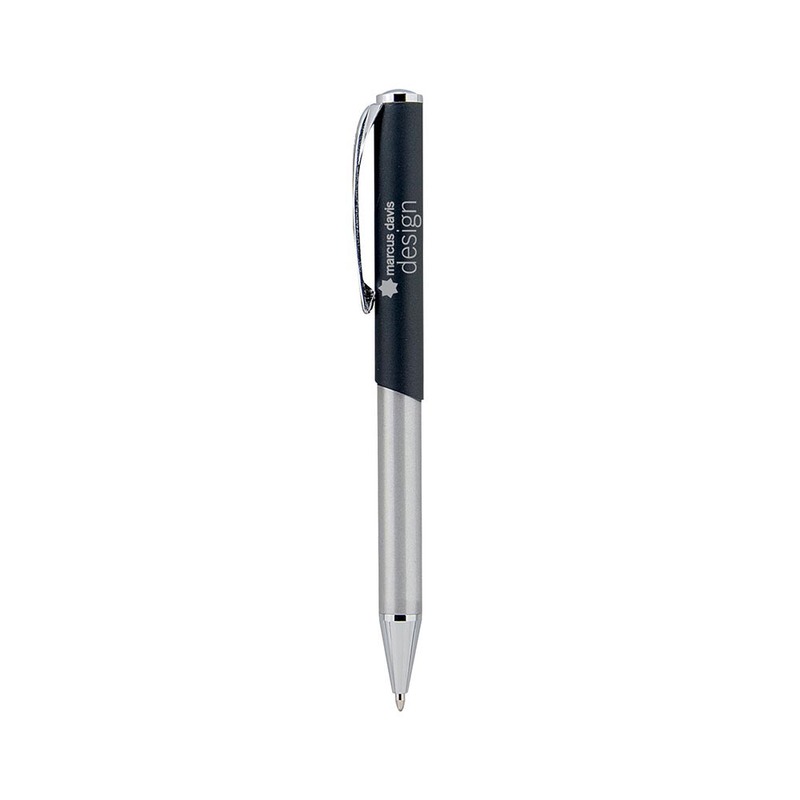 Elegance meets class with these high quality Bic metal pens. The pen features a body-action retractable ballpoint, a curved clip design as well as shiny nickel and satin-chrome attributes. 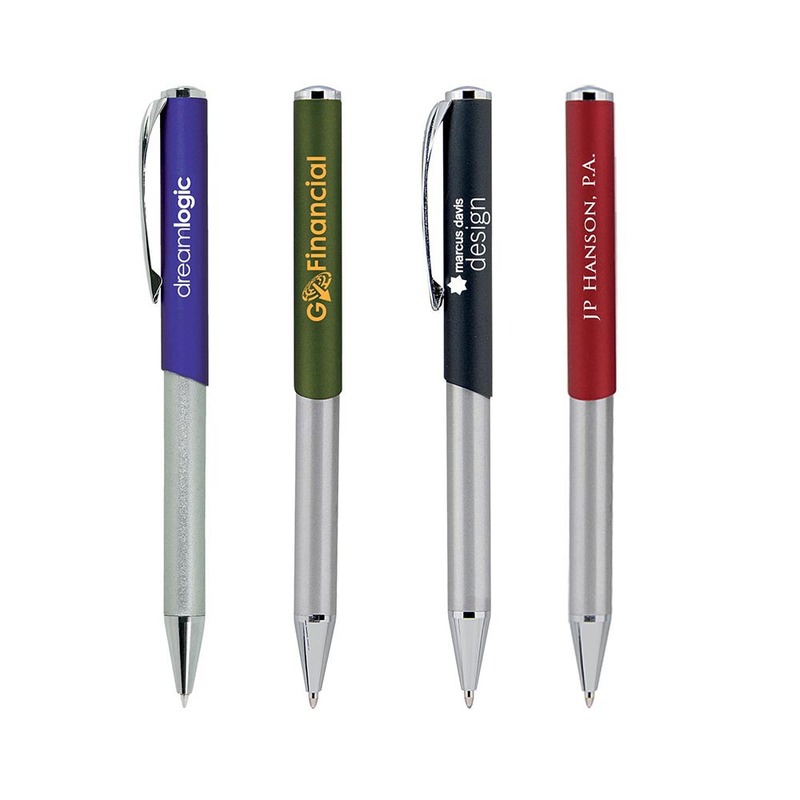 Choose from either a blue or green with a black ink refill. All Bic Slim metal pens come inclusive with a smart black velour sleeve that adds value and makes for a great gift idea.